A Open, Cheap & Ultrasecure Hardware Wallet! 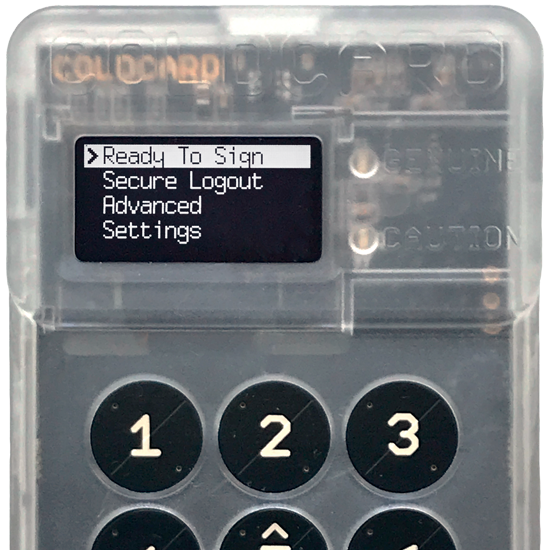 Coldcard is a Bitcoin hardware wallet, it signs transactions to keep the private keys offline. 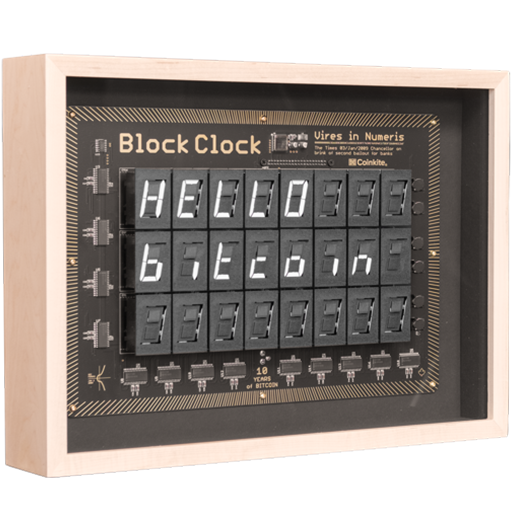 In celebration of ten years of Bitcoin we created this clock. Display block data, track prices from different exchanges and follow Electrum servers on your favourite chain. Coinkite's new stand-alone terminal is fully decentralized and self-contained Bitcoin Terminal and Wallet. This model is Android based, touchscreen, GPRS/GSM and includes a printer! Hardened servers for hosting Bitcoin cold and hot wallets.